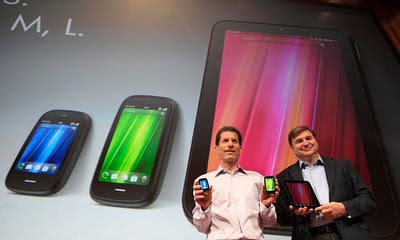 Long time Palm veteran, and Palm/PalmSource vice president, Michael Mace has some interesting comments posted on his blog, Mobile Opportunity, about the lack luster performance of webOS. Mr. Mace, however, has his own theories as to why Palm's web-based operating system got into trouble. "If Paul says Web OS was unready, I'm sure it was. But respectfully, I don't think that's why Web OS failed. I think the company's business strategy was fundamentally flawed, in ways that would have almost certainly doomed Web OS no matter how it was built." Mace, by trying to analyze what happened to webOS at Palm, and then later at HP, seeks the lessons that need to be learned by vendors trying to build, or rebuild, their faltering mobile strategies (read: Nokia and Research In Motion). The bottom line for companies building a new mobile OS is do they have enough money to build version 2 and 3 of their OS to make things right that didn't work in version 1; and making sure that they have at one unique, "killer feature" that will draw people and developers to the platform before the bugs are all ironed out.